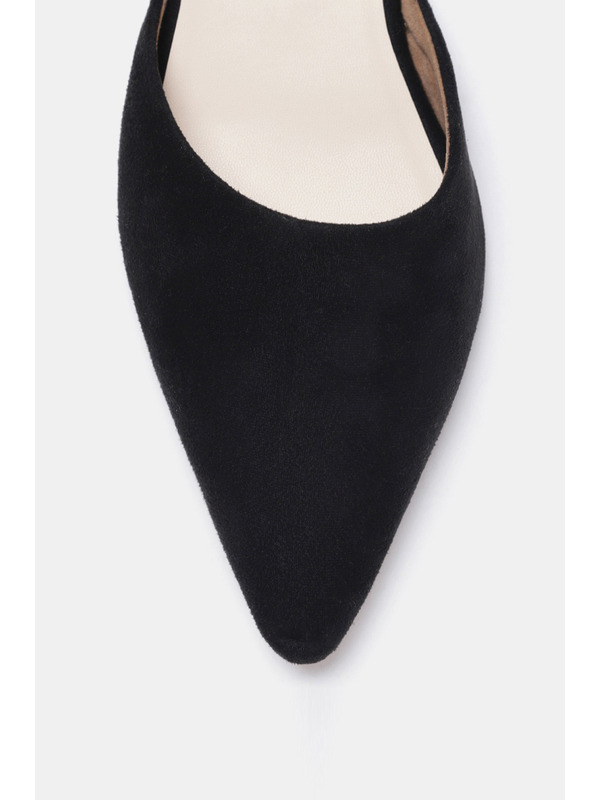 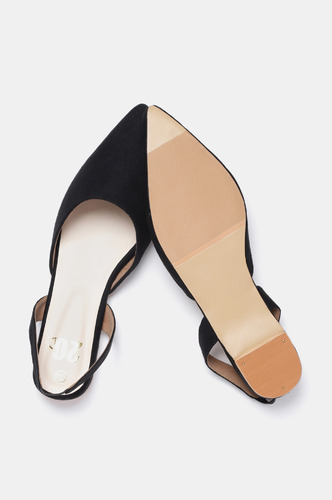 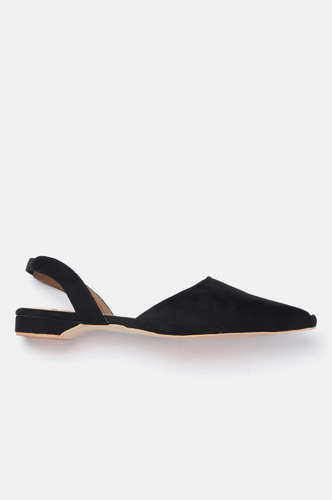 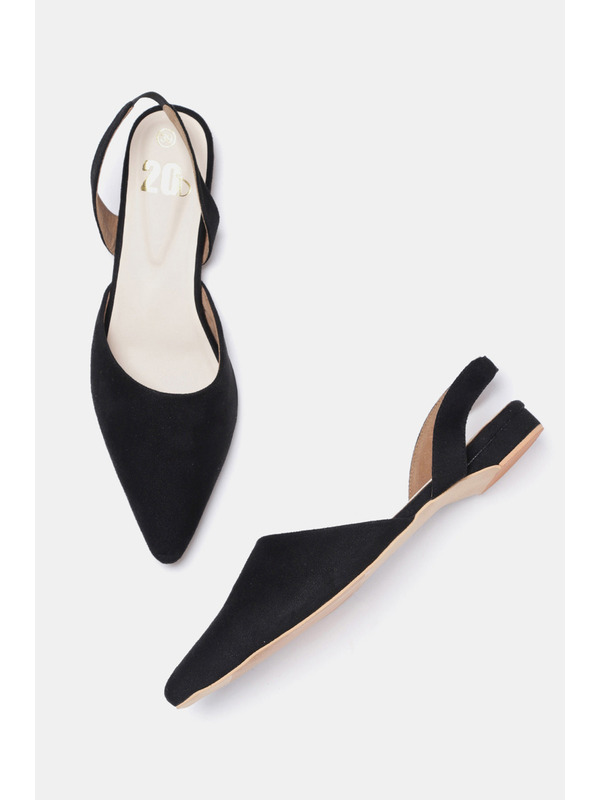 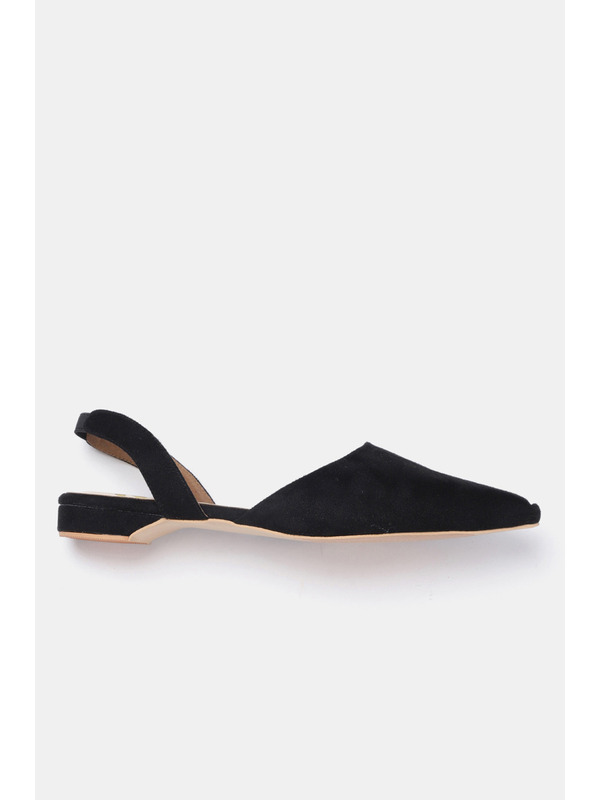 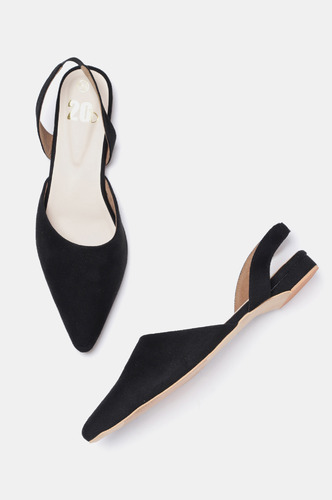 Classic Slingbacks like these are a must have in your wardrobe! 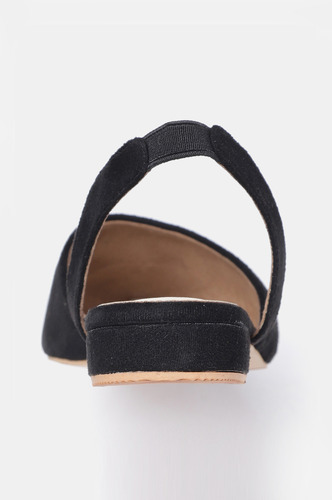 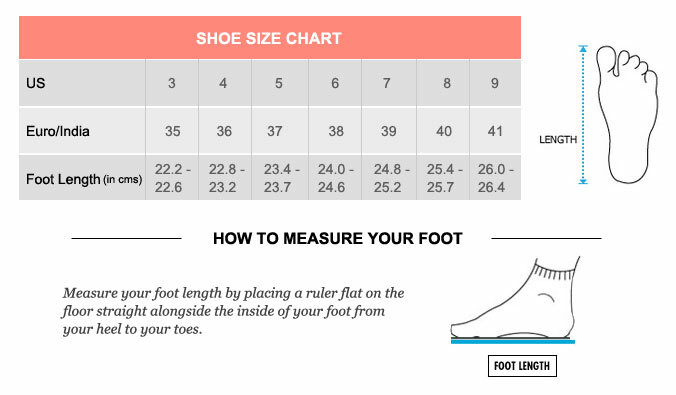 Everyone needs one to pair it with a classic skirt or even a pair of regular denims! 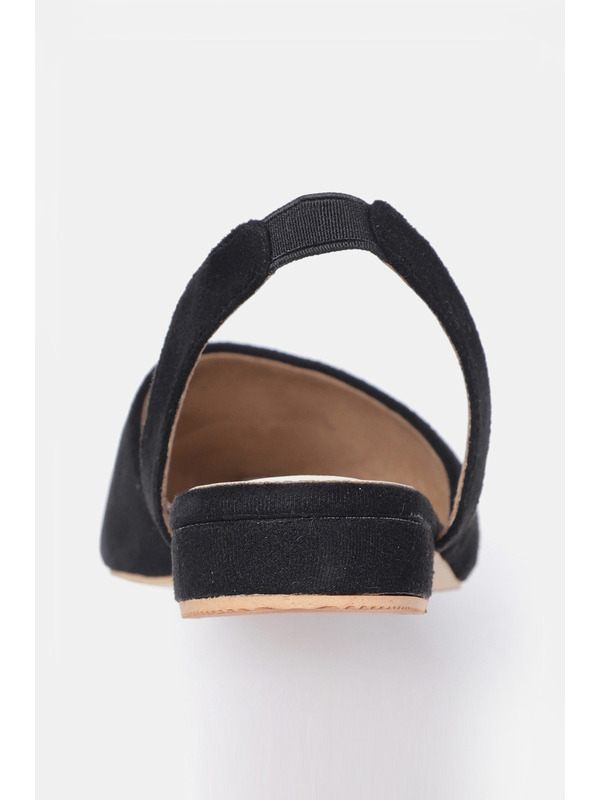 Accessorize with: Either your Formals or Casuals, this will go with anything and everything in your closet!